America's traditional, classic, "hot" jazz music from the early 20th century. Welcome to The Blue River Jazz Band webpage! 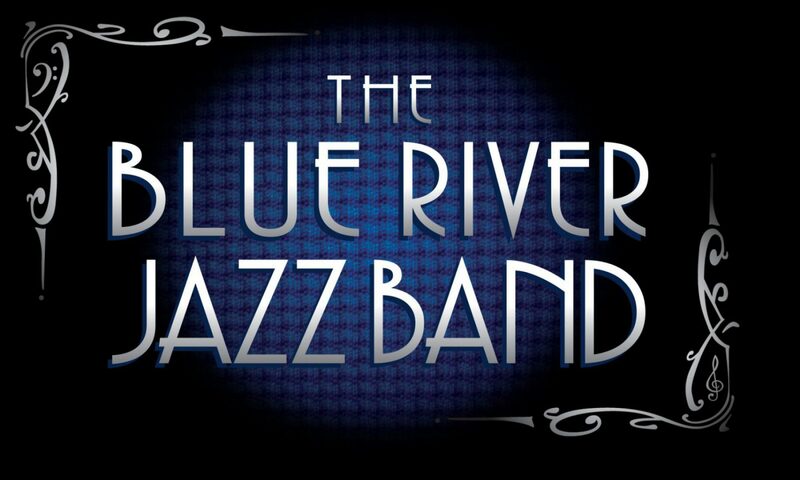 The Blue River Jazz Band plays Americas’s traditional, classic, “hot” jazz and swing music from the early 20th century. The band features fabulous music from New Orleans, along with songs written and made famous by great jazz artists like Louis Armstrong, Sidney Bechet, Duke Ellington, Count Basie, Fats Waller and much, much more. Music of the “Roaring 20s” for “Great Gatsby” themed weddings, birthday parties and the like, as well as classic swing dances, are certainly a specialty of The Blue River Jazz Band. For concert series, we have wonderful concert programs and themes that provide enjoyable music with fascinating facts, stories, and anecdotes about the songs and the musicians that made them famous. Led by Chris Coulter, the band performs in several combinations of instrumentation (duo, trio, quartet, quintet, and classic sextet) to suit your needs and budget (our fee is quite reasonable), and all are available to provide fun, live, high-quality entertainment! Please contact us with any questions, and let us put together just the perfect program for you!